We attract thousands of haunt hunters visiting our local network sites. Find out how we can successfully help you connect with potential customers this Halloween Season. Not only does Haunted House Media provide you an outlet to connect with your target audience directly but we can do it at a fraction of the cost compared to traditional print media. Call 888-228-5265 or fill out the form below. Over 4 MILLION haunt seekers used our network of sites to find a Haunted Attractions in 2018. Over 90% of Haunt Owners who pay to advertise wind up renewing. Our website traffic has grown an incredible 520% since 2012. 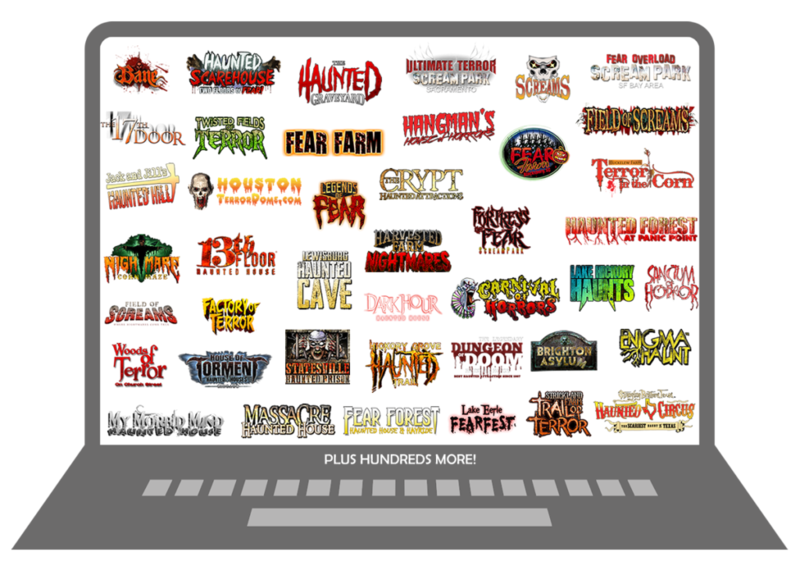 We work with hundreds of Haunt Attraction Owners across 38 states to help them sell more tickets.